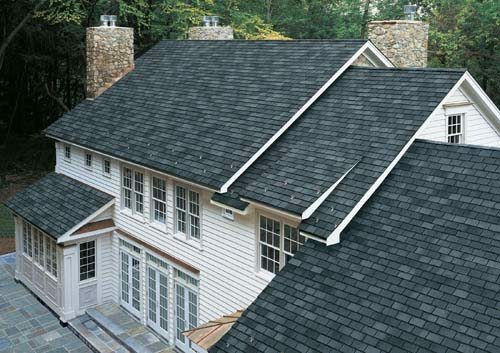 Your roof is arguably one of the most important parts of your home. It keeps you warm, dry, and safe. However, because it takes the impact of outside forces, there are a lot of factors that put it at risk for damage. At Rock Solid Exteriors, our roofing contractors are dedicated to protecting the part of your home that protects you through our roof replacement and installations, as well as equipping you with the knowledge to recognize when to have your roof replaced, and to take good care of your roof. In this blog, we will discuss the most common problems that homeowners encounter with their roofs. Unfortunately, the most common roof problem facing homeowners is roof leaks. The reason that it’s so common is because there are a number of different parts of your roof that can cause a leak. Cracked flashing, broken shingles, broken tiles or slate, leaky roofs can be caused by just about any part of your roof. Roof leaks initially begin by wind, rain, hail, snow, ice, or debris leading to moisture seeping under the layers of the roof, and leaking into the home. Additionally, this excess moisture can lead to mold and rot or your roof, rendering your roof useless and in need of a replacement. The most common places for roof leaks are near the chimney, under damaged shingles, at flashing points, around gutters and skylights, close to vents and pipes, and in low spots or valleys. When water pools, forming little ponds on your roof, it can cause major problems in the long run. The problem often occurs to homeowners with flat roofs. To avoid water pooling, consider making sure your roof has tapered areas with slopes that allow the water to run off. Common causes of pooled water are debris buildup and improper drainage of your HVAC system and gutters. If you see pools of water on your roof, call your local roofing company immediately. When your home’s roof has been around for a long period of time, you can expect cracking and blistering. Roofs that are built up, made of several layers that cover a relatively flat surface, are particularly susceptible to cracking and blistering. Shrinkage happens when the roofing layer underneath the shingles shrinks. This leads to cracks in the upper layer. Blistering, ridging, splitting, and surface erosion of shingles leads to bigger problems. One of the most common causes of damage to your roof is the weather. Specifically, snow and ice wreaks havoc on almost any roof. Water is the ultimate culprit of roof destruction, and snow and ice eventually melt and seep underneath the shingles. If that moisture freezes, it causes even more damage because it can push up against the flashing or shingles and lift them, leaving gaps. These gaps provide an opening for more water to get inside. The best way to make sure that snow and ice don’t get the best of your roof is to call a professional for regular inspections of your roof. This one seems fairly obvious, but the trees surrounding your home pose as potential threats to your roof. Not only do cracking and breaking tree limbs pose as a risk, but branches that rub up against your roof on a daily basis scratch and wear down the top layer of your roof. Make sure your trees are trimmed so that your roof is not susceptible to rubbing or scratching. Trees that are serious threats to your roof should be removed. When it comes to your roof maintenance and installation, you want to choose your roofing contractor wisely. Hiring a roofing company that is inexperienced, and does a poor job can lead to costly consequences. In fact, one of the most common reasons for long-term complications and short life expectancies of roofs is due to poor quality installation and maintenance. 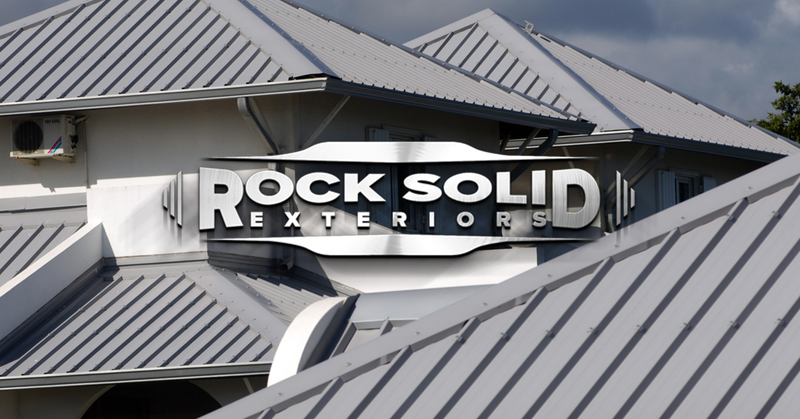 Rock Solid Exteriors has over 25 years of experience in the roofing industry. We have seen and fixed nearly every roofing problem imaginable. You can trust our Michigan roofing contractors to give you the highest quality roofing installation and replacement services. Contact us today to learn more.